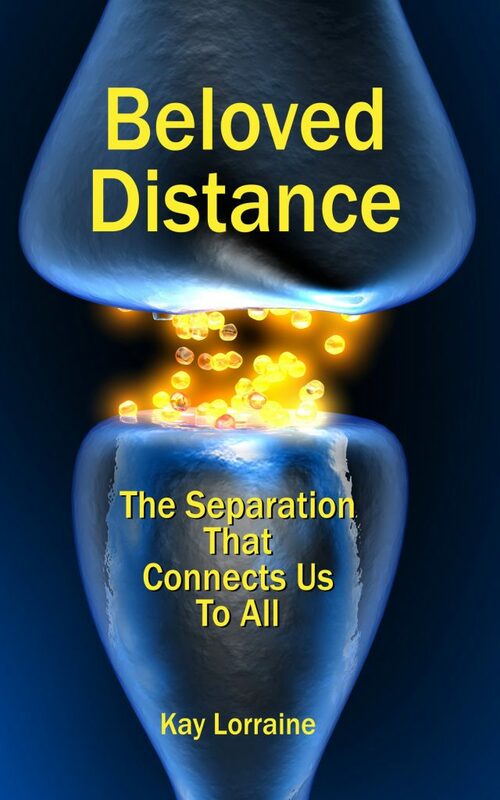 Deep within our neuroanatomy, we can – and will – find the elements of the rest of us. What makes us within, shapes us without. And what shapes us from without, forms us within. The patterns we find outside of us, often mirror the processes we have within us. Looking within, we can learn a lot about what’s well beyond.